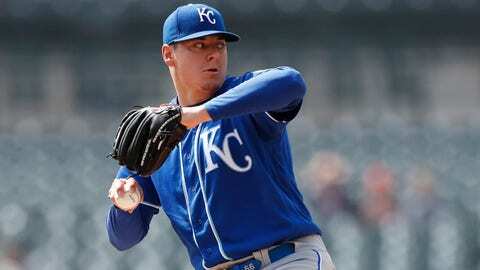 Brad Keller delivered a quality start, allowing three runs over six innings, but he received just one run of support in the Royals' loss to the Tigers. DETROIT — Tyson Ross finally pitched at Comerica Park — and he certainly enjoyed his new surroundings. Merrifield and Hamilton had three hits each for Kansas City. Merrifield extended his hitting streak, which dates back to last season. to 28 games. He’s just two shy of tying George Brett’s franchise record.